University of Pittsburgh Nationality Rooms Open House - Enjoy this once a year Nationality Holiday Festival. Tour the decorated Nationality Rooms each with their unique Holiday traditions. Enjoy ethnic performances, taste foods from around the world and purchase crafts. 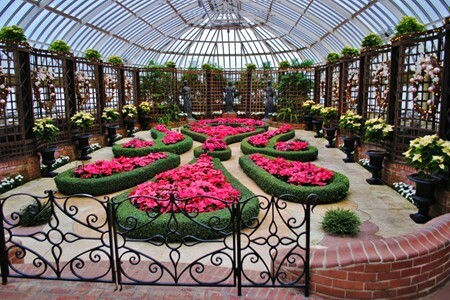 Winter Flower Show - Phipps Conservatory - The most magical time of the year arrives with Winter Flower Show. 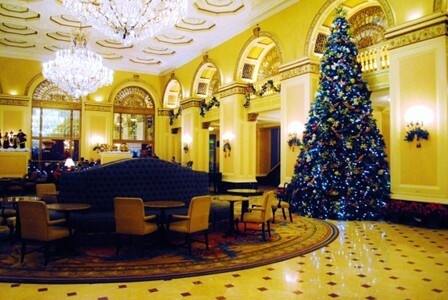 The changing exhibit rooms will feature decorated trees, colorful poinsettias, aromatic paperwhites and showy amaryllis. Don’t forget the Garden railroad will be on view too.